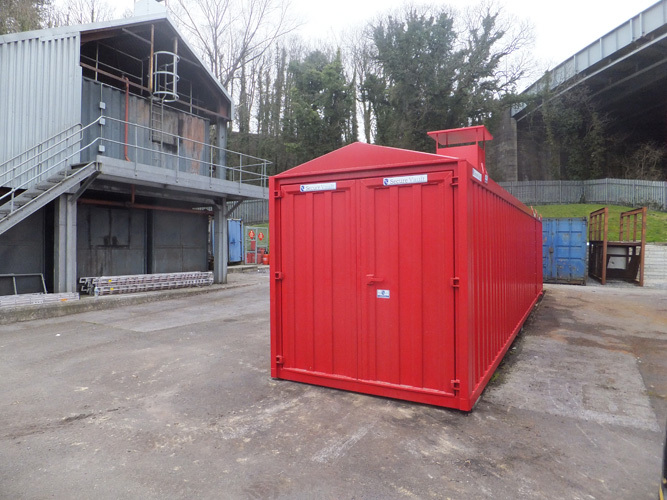 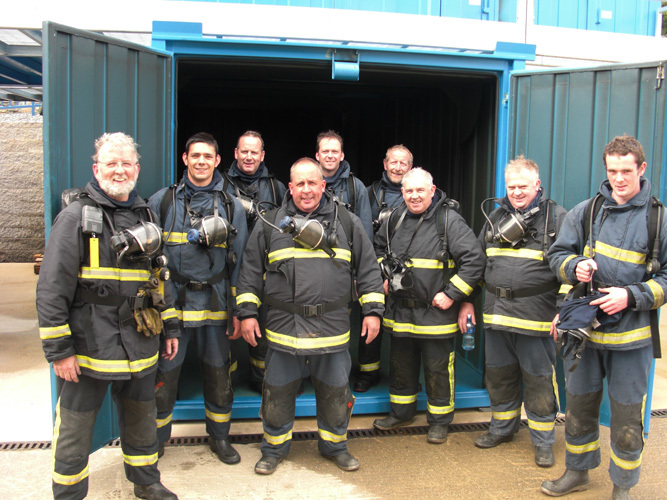 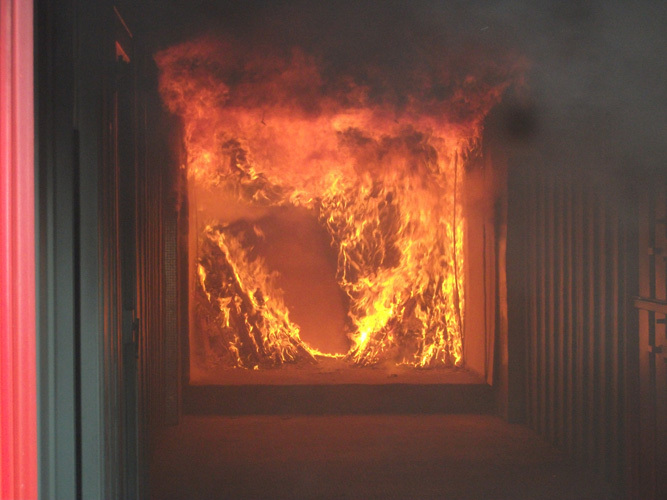 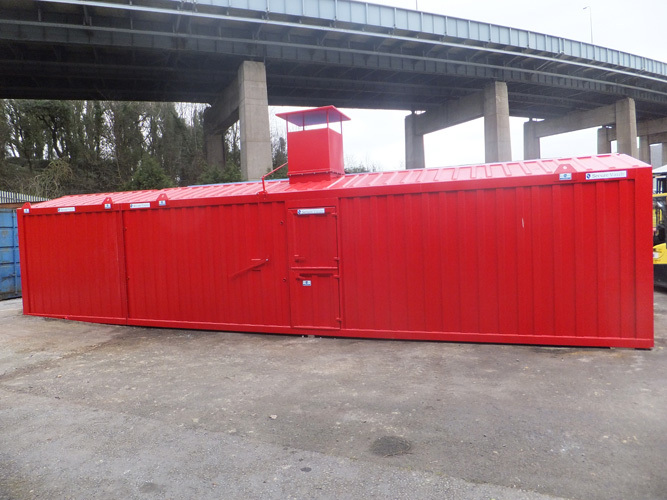 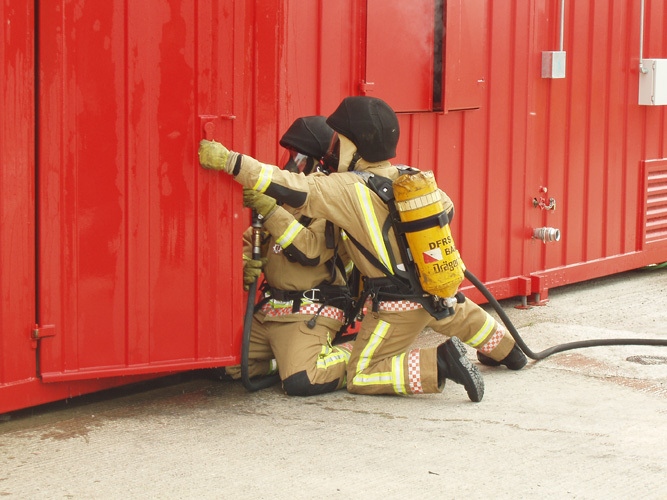 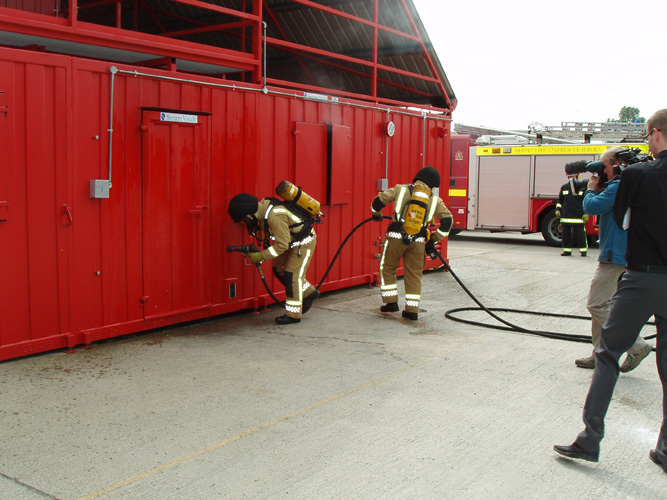 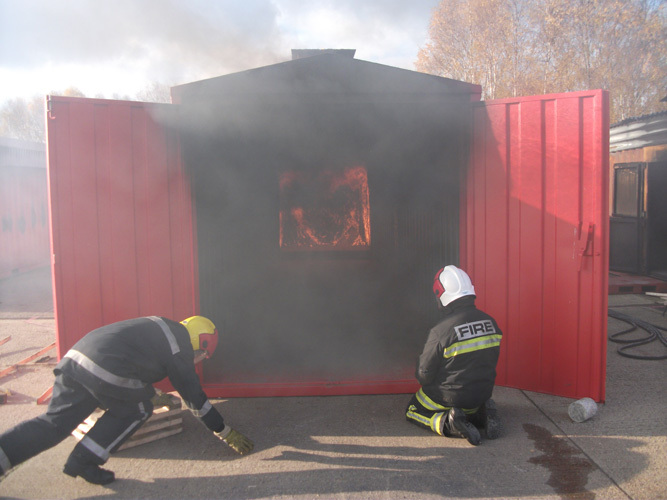 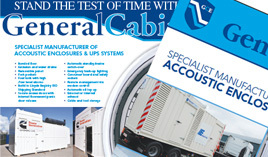 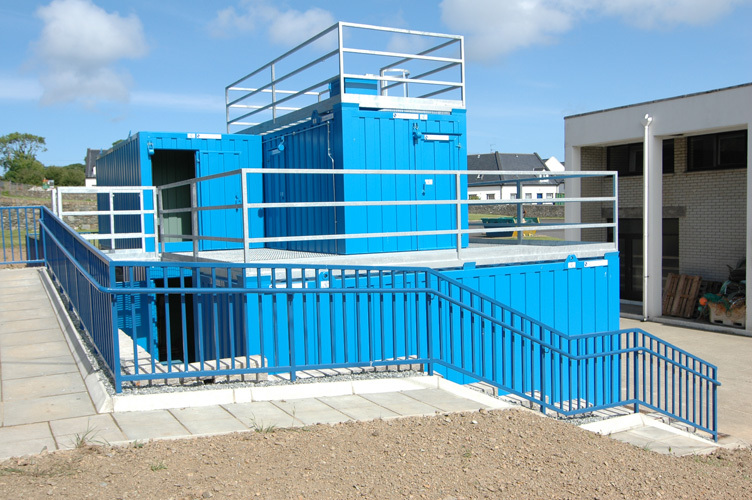 General Cabins & Engineering Ltd have been manufacturing specialised fire & rescue training facilites for quite some years now. 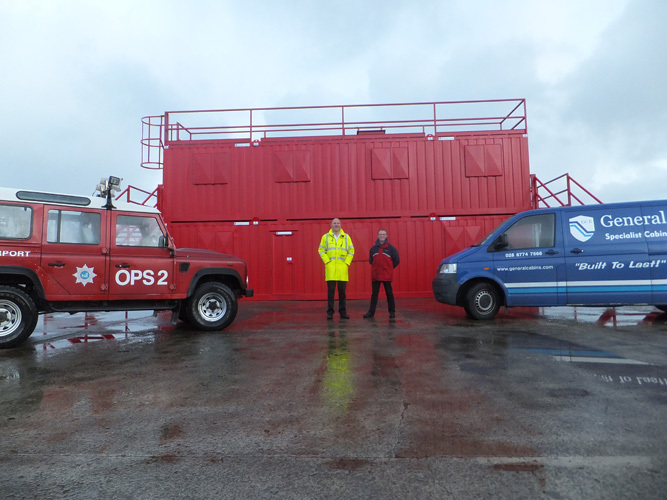 We have worked alongside Donegal Fisheries College, Mid & West Wales Fire & Rescue, Dorset Fire & Recue Service, Kirkwall Airport Fire & Rescue and the Irish Fire Service. 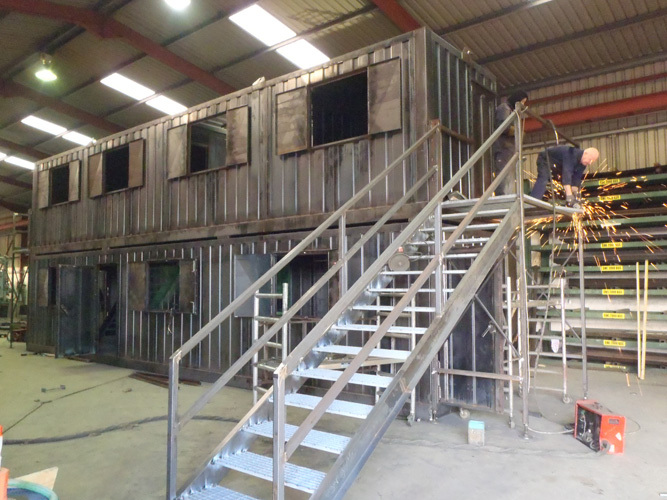 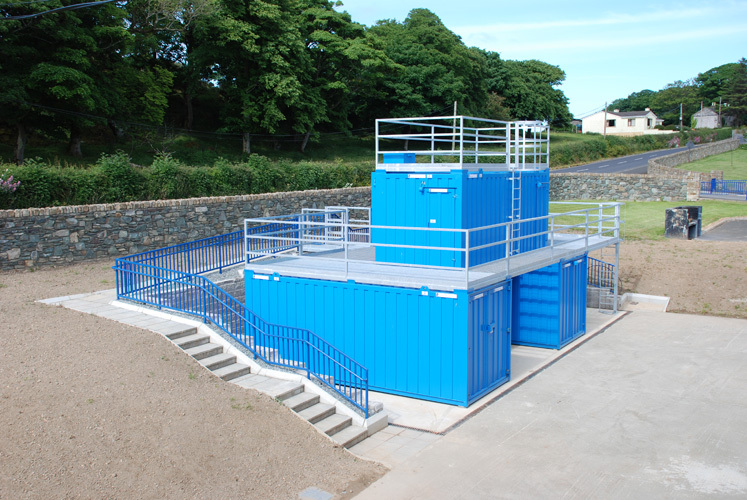 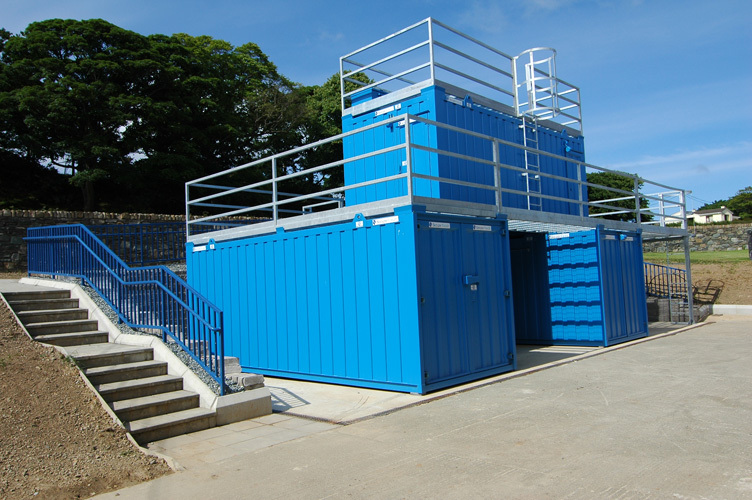 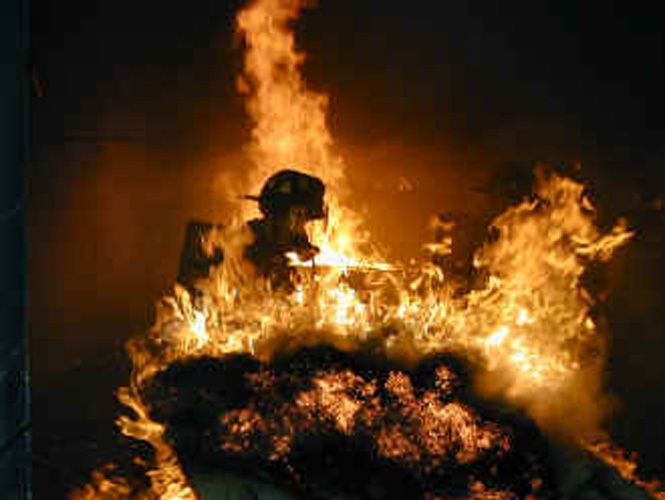 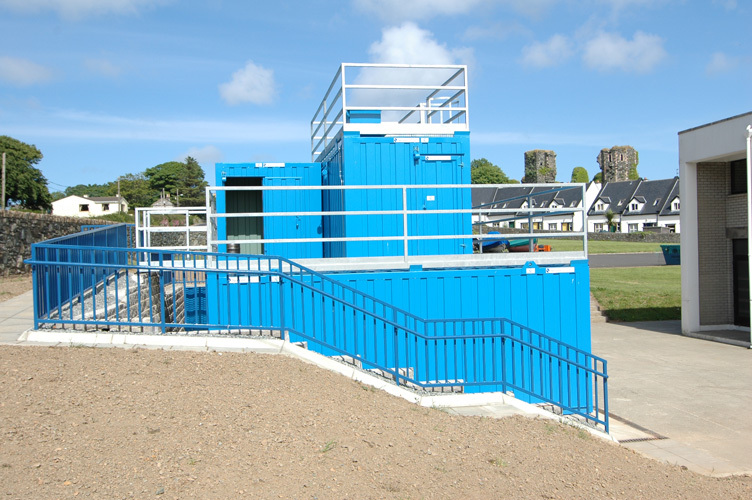 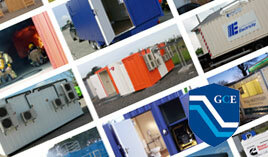 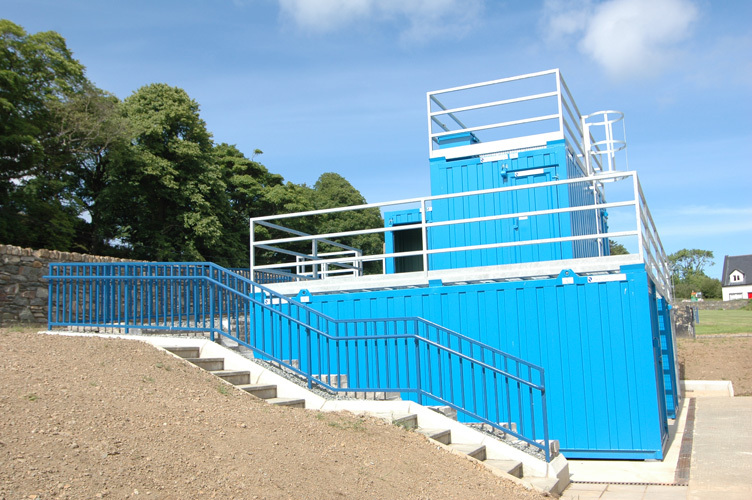 All training facilities have been designed in accordance with building regulations.